God bless you fr Pawel. May Our Blessed Lord and Our Blessed Lady abundantly shower you with the special graces you will need! Fr Andrew back to Rome tomorrow: We thank him for his time here this summer and wish him well with his Doctoral Dissertation. Please God he will be back for Christmas. Pontifical Mass – Thursday 28th September 11am: Abbot Philip Anderson of Clear Creek Monastery in Oklahoma (where fr Christopher Andrews is a Monk and was at St Bede’s 2013-14) will visit us from Tues 26th–Thurs 28th. On the Thursday he will celebrate a Pontifical Mass at the Faldstool at 11am (Exposition & Adoration will be cancelled on this day). There will be an opportunity to meet the Abbot after the Mass in the club. Welcome back to our Confirmation Candidates: A photo of the Confirmation group is available at £10. After this Mass we will join the youth club for their goodbye to Fr Pawel. Youth Club: Starts up again today after the 6pm Mass. 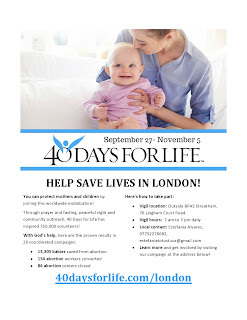 Open to all 10 years and over – Parental volunteers are also welcome! First Communion 2018: Please see Fr Chris for an application form. Your child should be in Year 3 or above. Readers Rota: for October to December now available at the back of Church. Please pick up your copy today. Volunteers needed for Church Cleaners & Repository runners: We need some volunteers to join the current cleaning rota. You will need to be able to clean on a Friday or Saturday approximately every 8-10 weeks. We also need volunteers to run the repository before/after Mass at weekends for a short period of time. 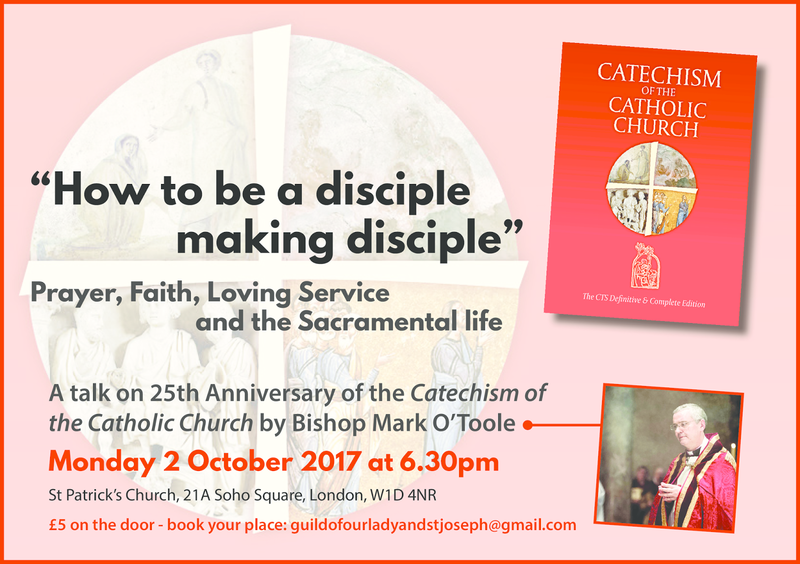 Fr Chris will be at the back of Church with sheets you can write your details on (please write clearly). Cleaners this week: Saba Tekle, Nebiyat Zereome & Alem Araya Zemichael. 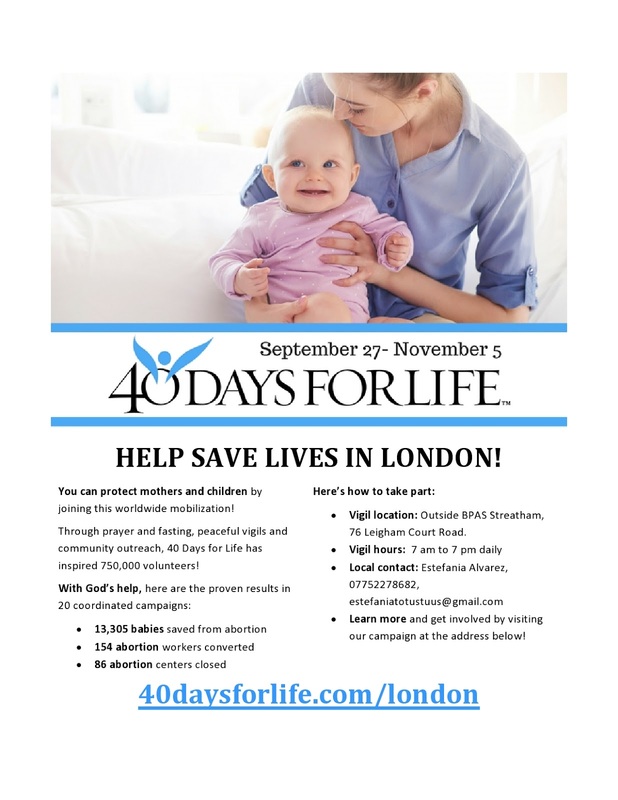 40 Days for Life: 27th September to 5th November. Outside BPAS Streatham (76 Leigham Court Road) 7am to 7pm. See poster for more information. CCF Course: An Introduction to Canon Law: Sat 30th Sept & 14th Oct at the Centre for Catholic Formation, Tooting Bec (Cost £25.) 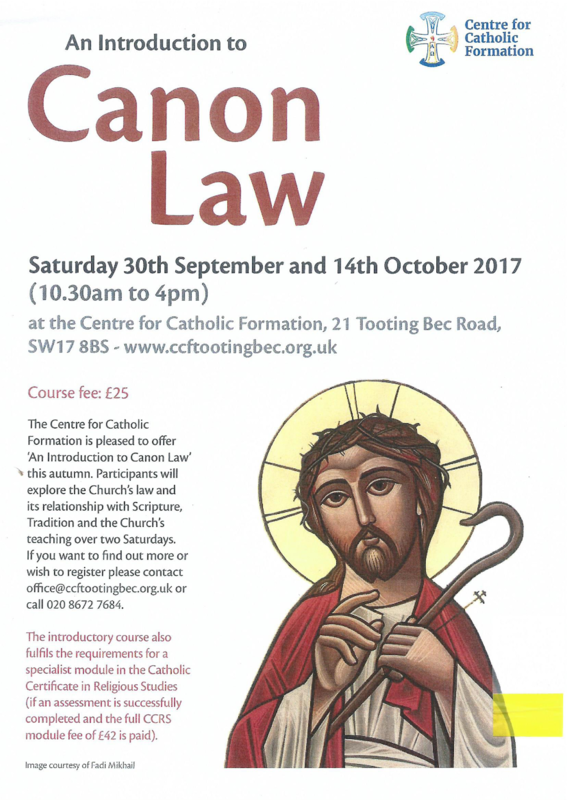 Participants will explore the Church’s law and its relationship with Scripture, Tradition and the Church’s teaching over two Saturdays. 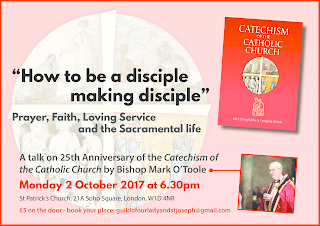 To register: contact office@ccftootingbec.org.uk or 020 8672 7684.